I don't want to leave out one of the best manipulatives there is for first and second graders: a simple "school" abacus that has 10 wires and 10 beads on each wire. I don't mean a Chinese or Japanese abacus with a special counting system. I am talking about using a simple 100-bead abacus for counting, and treating each bead as 1. You don't have to learn any of these sophisticated systems that have been in use with various abacuses. Just consider each bead being 1, period. Then you have 10 tens, or a hundred, in your abacus, and that goes a long way explaining tens and ones or 2-digit place value to first graders. It is best if the abacus has the first five beads colored differently from the next five, in each row, like on the right. Then the child will easily recognize 6, 7, and 8 beads without counting. Also, let's say you choose 6 beads on one wire and 8 on the next one. You can show how the five and five on those two wires makes ten, and some are left over. To help a child learn the numbers up to 100, you can play a simple game with the abacus. When it's your turn, you say a number, and the child "makes" it or shows it on the abacus. Then your child says a number for you to show on the abacus. 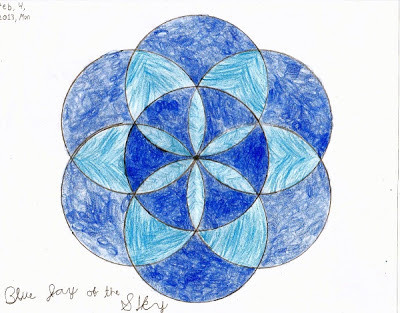 are similar, or let the student find sums of 2-digit numbers, such as 23 + 45. He can move 2 tens and 4 tens, then 3 and 5 individual pieces — you can show how to add the tens and ones separately. You can let the child explore what happens with 28 + 9. You can also model multiplication: move 4 beads on each of the 5 neighboring wires, and there you have 5 times 4! Browse Amazon's abacus selection here . So this is not rocket science; it is very easy. You don't need to learn any special abacus systems. I totally agree about using a more simple abacus. There is also something called an "abax" (for-runner of the abacus). I have a post about it at http://mathmojo.com/abacus/abax/abax1.html, using speed-math methods to add and subtract with it. The thing about manipulatives like abacii and abaxii is that the were actually used for hundreds (if not thousands) of years. The are time-tested and proven by societies all over the globe. That beats the plastic-junk mentality of a lot of the trendy "manipulative" manufacturers. Thanks for your insightful blog postings! I love this idea. 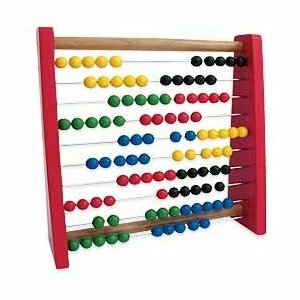 I had never thought to use an abacus. I remember using one of these in grammar school. We currently use Time4Learning.com to supplement our math learning and really love the interactive lessons. I'm going to have them work with the abacus as well. I think the two will fit well together. Thanks for the tips. It's amazing how bringing the simplist teaching tools into the classroom can work wonders (I've always associated the abacus with the complicated calculations). I was looking for ideas on how to use a 10 bead 10 wire abacus exactly in your picture. my 5 year old autistic son is fascinated by his and i want to get him as prepped for kindergarten as possible. thank you for your easy explanations that for some reason didn't occur to me. Thanks. 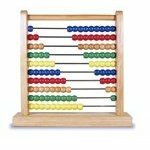 I was looking for ideas on how to use our "school-abacus" for simple math (not so simple for my son). This is how we have started and I'll stick to it. and how that would appear visually, please? 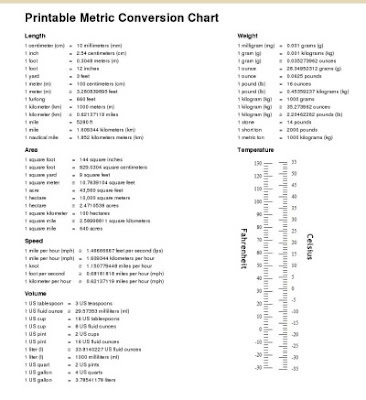 And does anyone have a lesson plan for place value? I'd love to take a look at it. Place value -- abacus with 100 beads can only be used to teach place value with tens and ones. Simply ask a child to make 24 or 67 or 82 etc. on the abacus. Or, ask a child to make 7 tens 4 or 3 tens 5 etc. Or ask the child make 65 and then add a ten more. That kind of play practices the concept of "tens and ones". I can't thank you enough for the link to Amazon's place-value abacus selection! I've been looking for weeks. Amazon apparently does no have them listed under place-value. I have a 21-year-old son with learning difficulties who has suddenly become interested in completing a GED but I will have to homeschool him in math. There are plenty of systems with a number line, but he managed to get to 3rd grade using a number line and getting A's, until the problems became larger than the number line, and we discovered that he couldn't read numbers. He'd just invented a system that allowed him to feet the answer without being able to read the symbols. He needs a hands-on abacus approach I think.